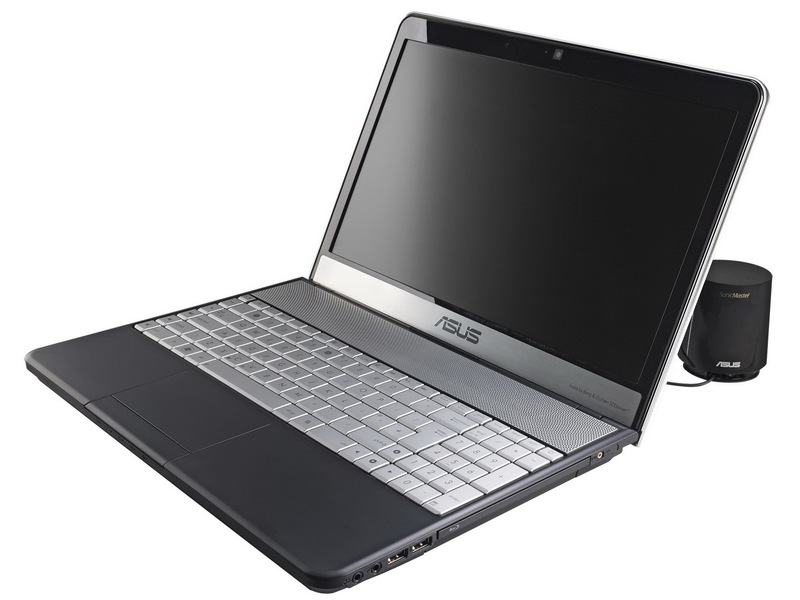 The new multimedia notebook series Asus N55SF and N75SF will be available in 15.6-inches and 17.3-inches, respectively, with an external subwoofer to boot. The subwoofer, according to Asus, will provide a brilliant life-like audio experience through the Band & Olufsen audio system. The Asus N55SF-S2217V will use a matte display at 1600x900 pixels and will be available starting mid-September in Germany and Austria. The unit will be equipped with an Intel Core i5-2410M and a DirectX 11-compatible Nvidia GeForce GT 555M. A Full HD model (1920x1080 pixels), N55SF-S1124V, with Intel quad-core Core i7-2630QM, will also be available. 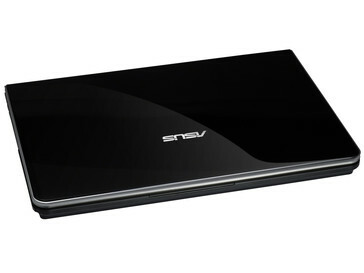 Meanwhile, the Asus N75SF-V2G TZ106V will come this October and integrates a glossy 17.3-inch screen with Full HD resolution. 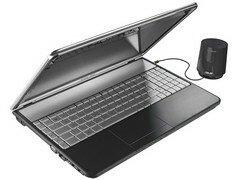 Expect this model to come standard with a Core i7-2630QM and a discrete GeForce GT 555M GPU.